From the start we have made it our goal to hire individuals who are passionate about service and willing to go the extra mile. Our staff is constantly hard at work finding ways to exceed our guest’s expectations and provide seamless service. With these goals in mind, we have hired so many fantastic cast members that deserve recognition. 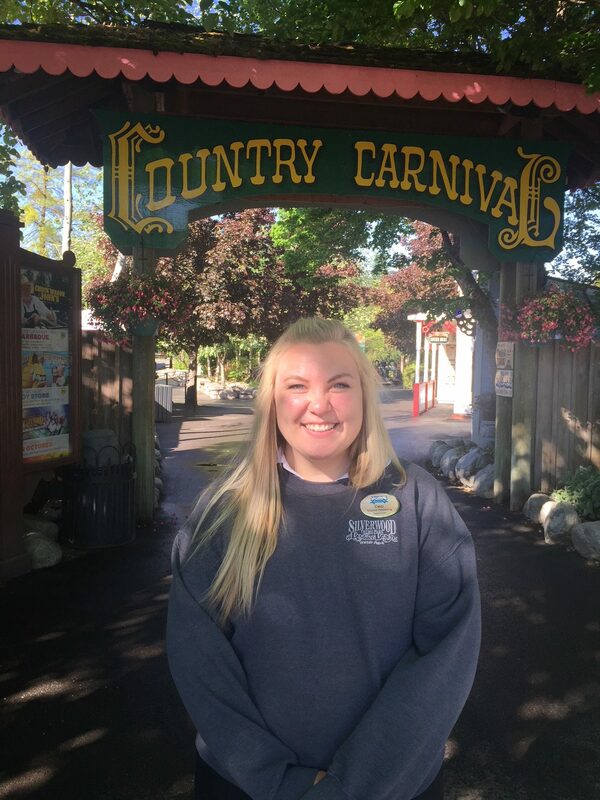 This summer we are going to feature one cast member a week on the blog that work toward our common goal of creating a beautiful atmosphere where cast and crew members are passionate about creating memorable experiences for our guests. For this first week, we are going to introduce our good friend Cassi! My favorite memory made while I was working at the park was when I met my fiancé. We are getting married this fall. I’m mostly looking forward to working with my new job title this season. This year I am the dispatch scheduling supervisor and I’m looking forward to helping other cast members getting their desired schedules. If I could give guests any insider advice on how to have the best day at the park, it would be to come on a rainy day. There are no lines, and the water park is still warm.